HoneyMaxx is used by active people of all types in a wide variety of sports and activities; runners, cyclists, triathletes and during hockey, soccer, baseball, yoga and any other activity that causes you to sweat. Is HoneyMaxx Safe For Kids? Yes, HoneyMaxx is safe for kids. 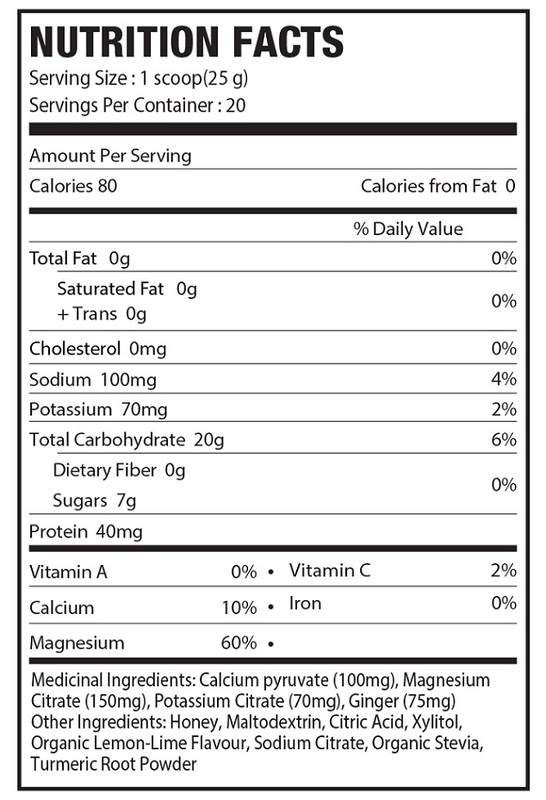 HoneyMaxx uses real honey as its primary energy source. Most popular sports drinks use high-fructose corn syrup or highly-refined sugars that cause insulin spikes and are not healthy for kids. HoneyMaxx uses all natural honey and all natural ingredients. It is THE choice for young athletes. How Do I Use HoneyMaxx? 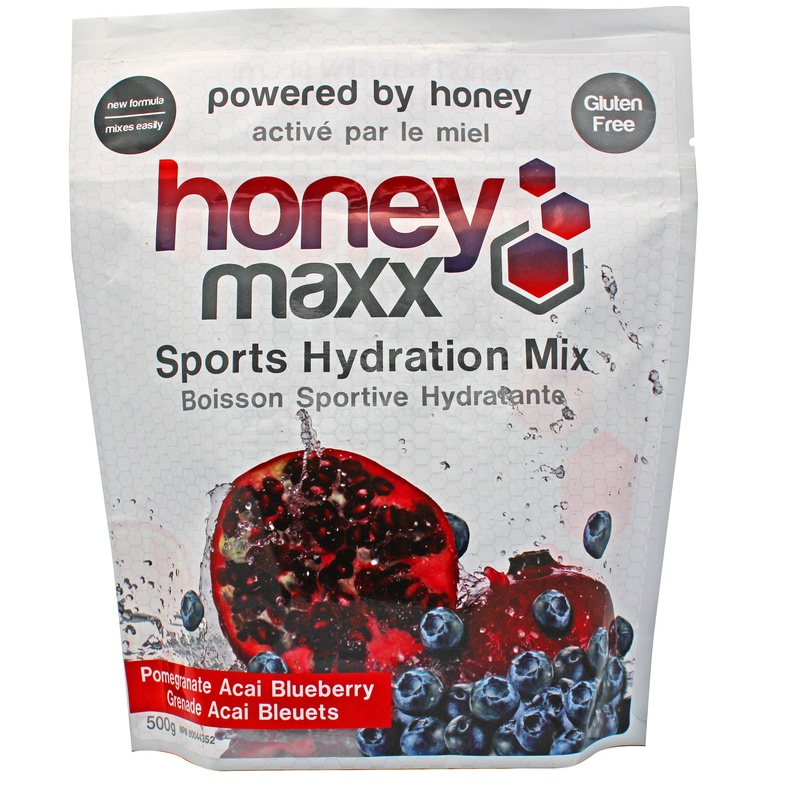 HoneyMaxx can be mixed in any re-usable bottle prior to exercise or activity. For optimal use, mix one scoop of HoneyMaxx in 300mL of water. Many athletes have unique personal taste preferences and energy needs and mix it according to their own desires. This is absolutely fine.